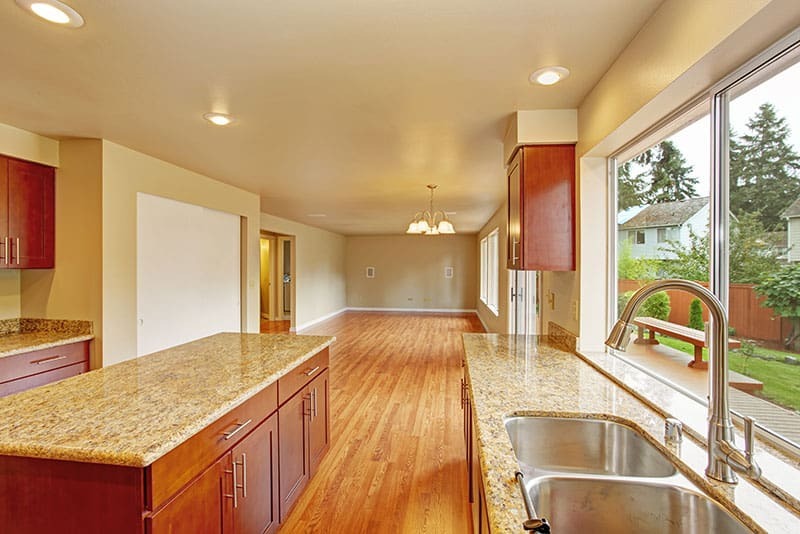 Since 1935, Stradling’s Cabinets & Remodeling has helped Phoenix homeowners with their kitchen & bath remodeling. Our professional design team works with you to create a layout that makes the most effective, visually appealing use of your space. 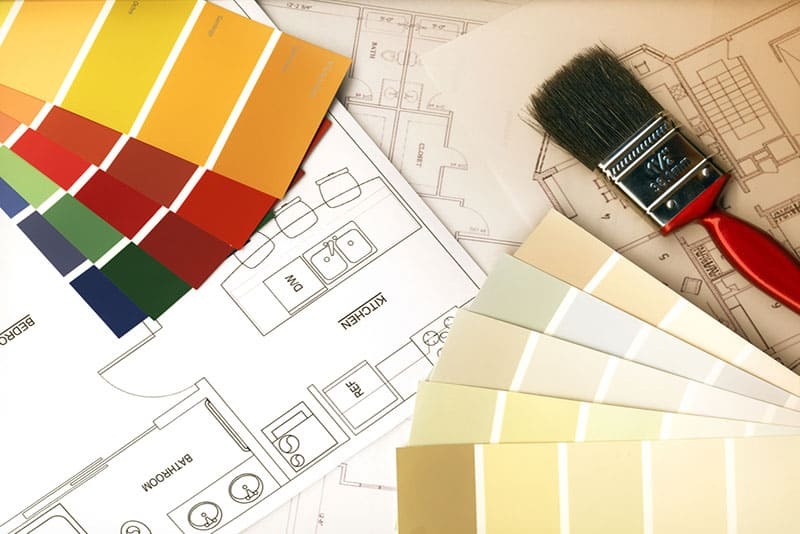 If you’re considering a home remodel, call us today for a quote. 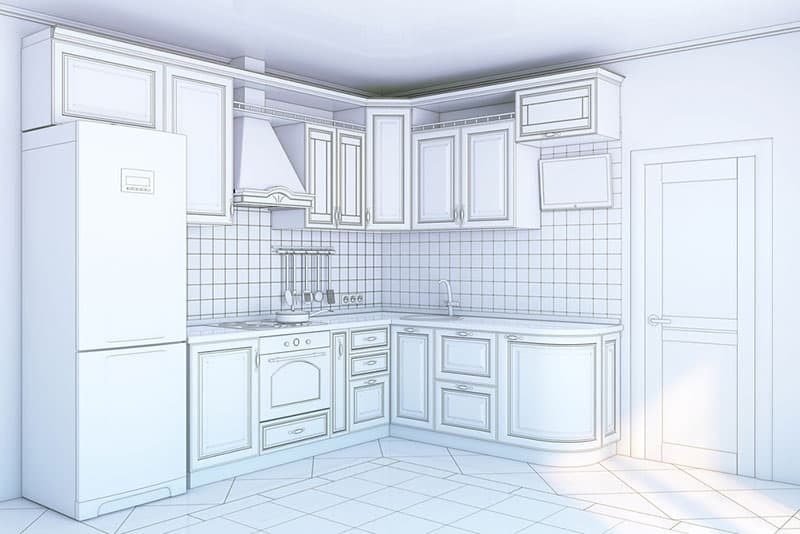 When you’re planning to remodel your kitchen or bath, it helps to know what to expect. You need to plan enough time for both delivery of cabinets and any financing you might require. 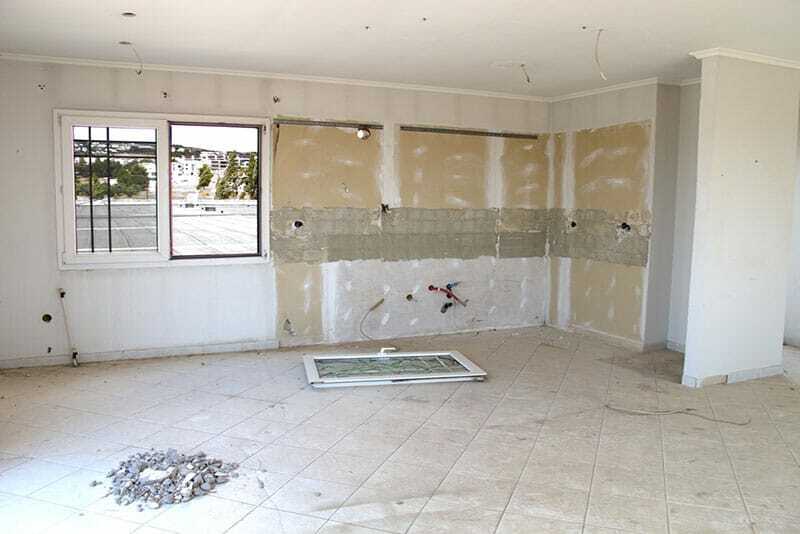 The Stradling’s Remodel Process follows 10 basic steps. You visit our showroom to meet with one of our designers and discuss the broad details of your project. This is also when you make choices regarding color and style. A member of the Stradling’s team visits your home to discuss further details of the project and take measurements. We use the measurements and the information provided during our discussions about your project to develop a design, drawings, and cost estimates. If you approve the estimate and design details, we ask for a design deposit toward your project. We then provide drawings and spend as much time as is needed to fine-tune the design to ensure you get your dream kitchen or bath. Before ordering the cabinets, we require a 50 percent down payment. The cabinets take around 6 weeks to build and deliver. 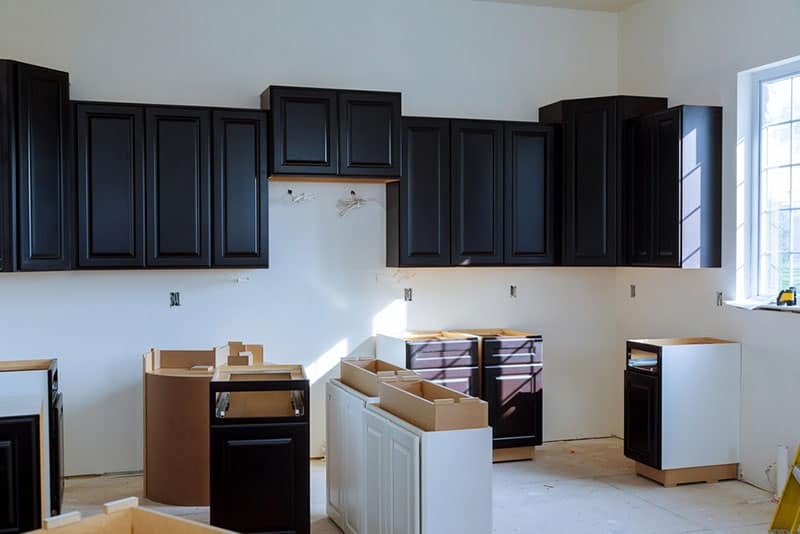 Shortly before your cabinets are delivered, you need to have your old cabinets removed and any necessary construction completed. This might include drywall, electrical, paint, and plumbing. A local nonprofit can usually complete the old cabinet removal free of charge. Cabinet delivery typically occurs the day before installation. Before delivery occurs, we require payment of the remaining balance. The time needed to complete installation varies according to the size of the project. Once the cabinets are installed, the countertops can be templated and installed. The process typically requires between 5 and 10 working days. At the time of template, all sinks need to be on-site. After the countertops are in, we complete sink hook-ups and backsplash installation, if applicable. We also schedule a final walk-through for any touch-up items. Now it’s time to enjoy your beautiful new kitchen or bath! If you’re interested in remodeling your kitchen or bath, Stradling’s has been renovating Valley cabinets for over 80 years. Complete our contact form or give us a call today at 480-964-1777 to get started.